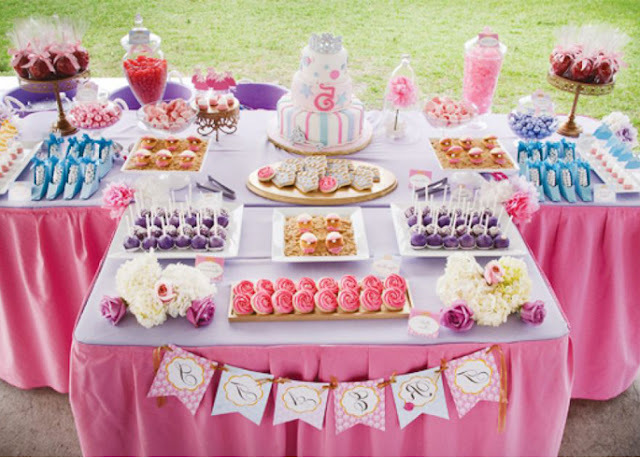 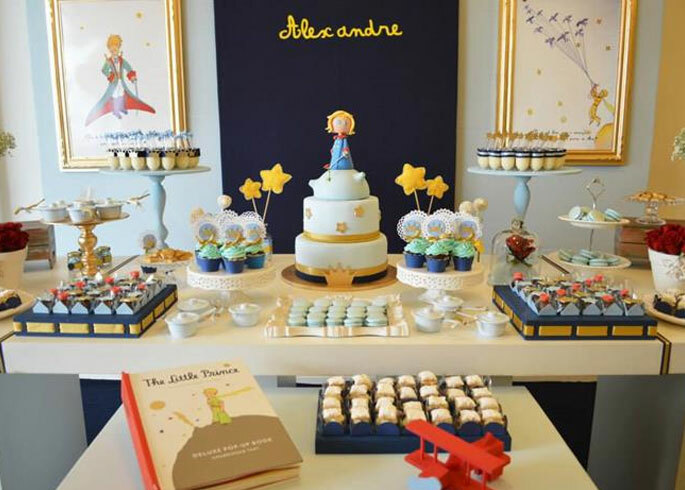 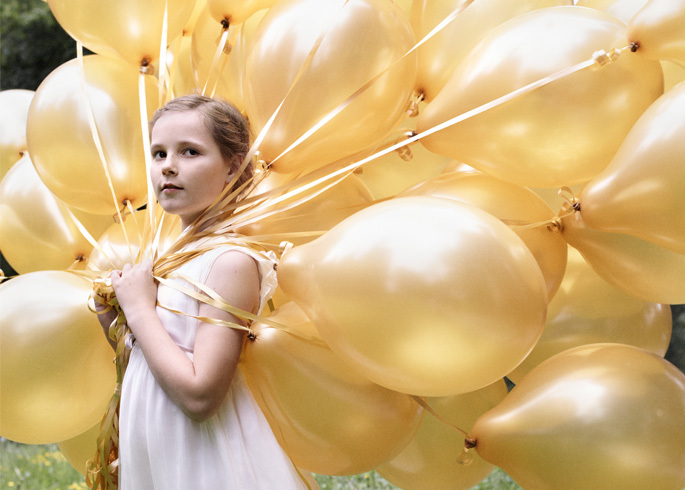 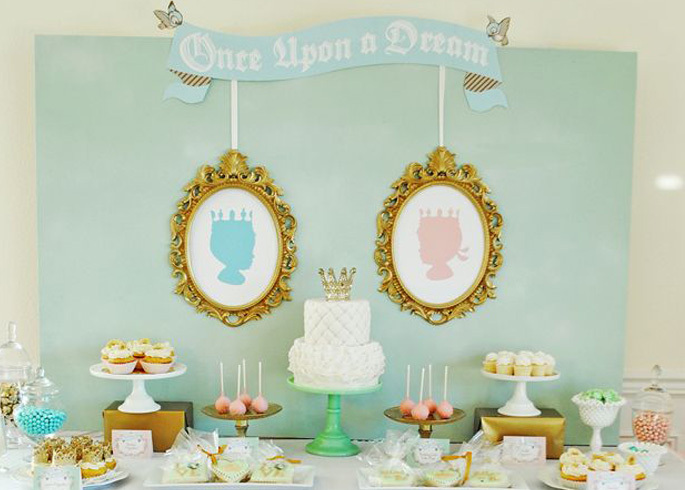 From crown cupcake toppers to traditional scroll invitations, throw your little prince the most perfect royal themed birthday bash with these tips and ideas! 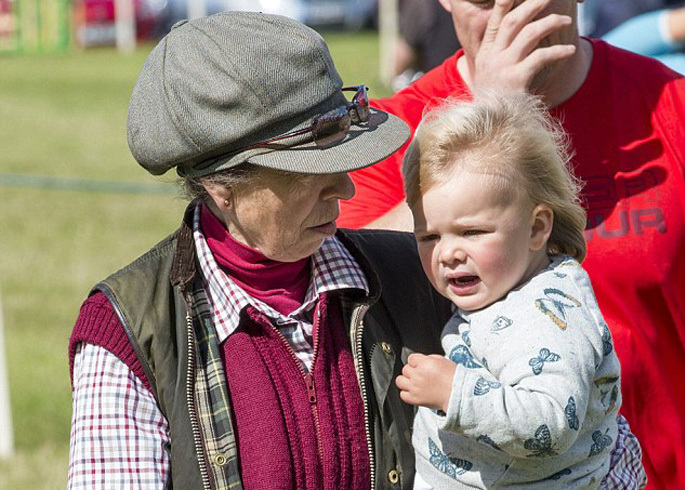 We were delighted to see some pictures of little Mia Grace Tindall this weekend, looking absolutely adorable in the arms of her grandmother Princess Anne. 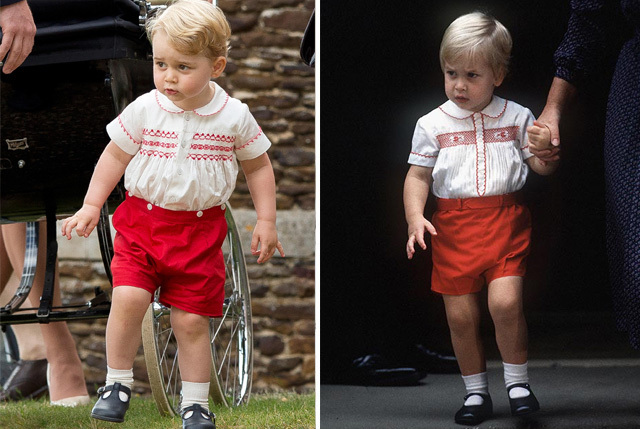 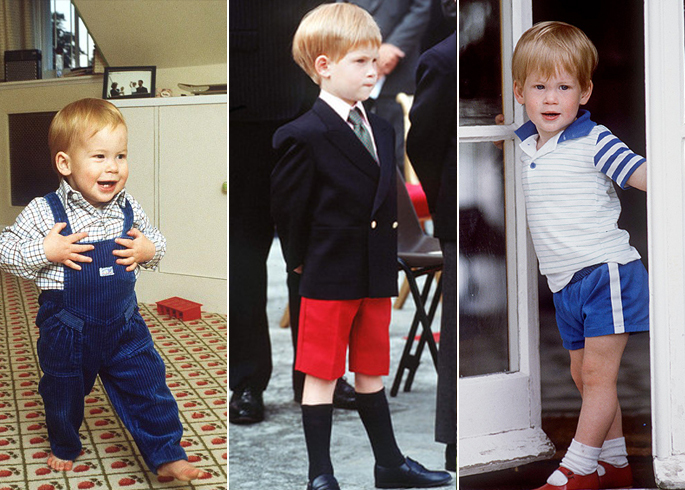 To celebrate the 31st birthday of one of our favourite royals, Prince Harry, we are showing you three of his best childhood looks to replicate on your very own little prince. 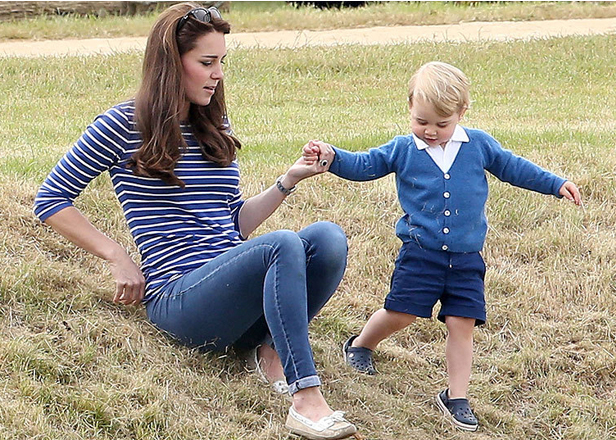 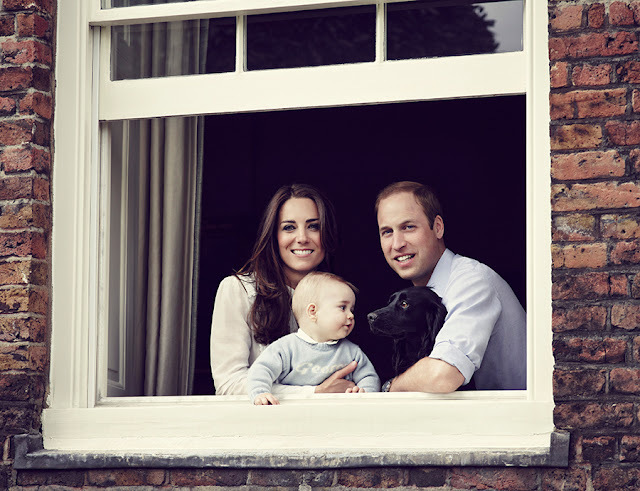 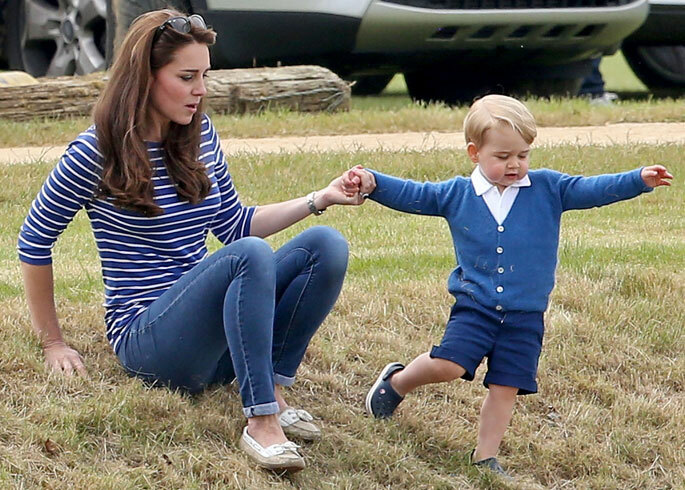 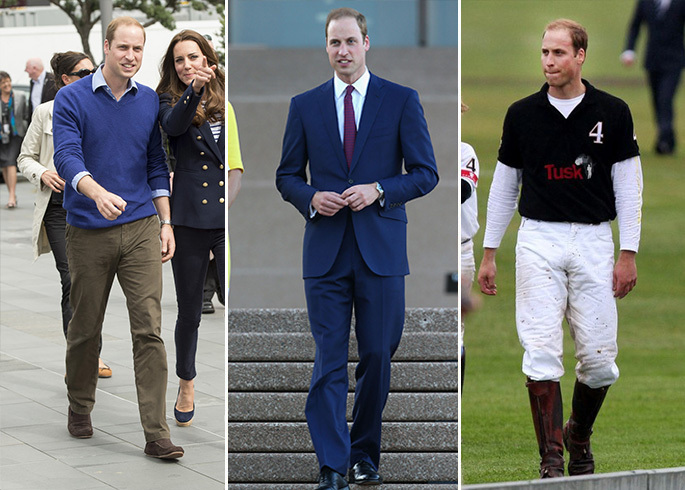 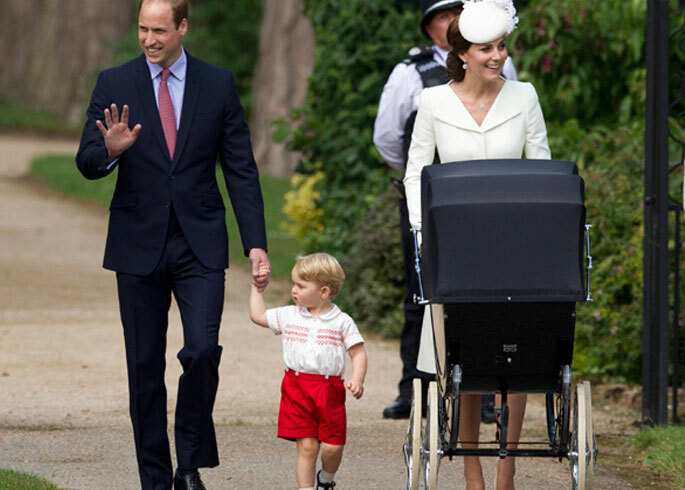 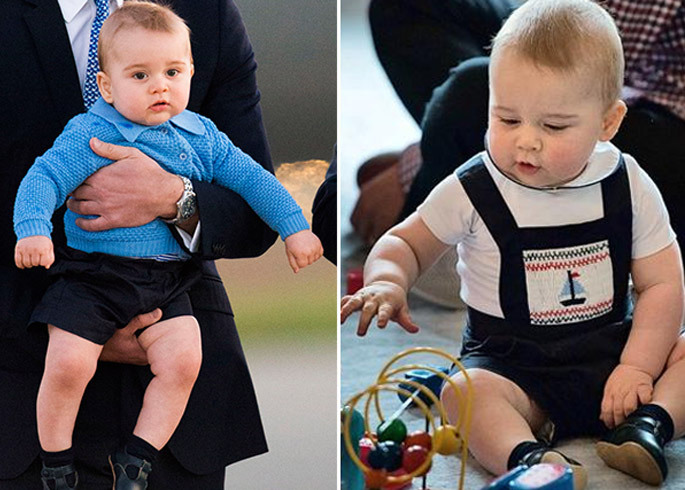 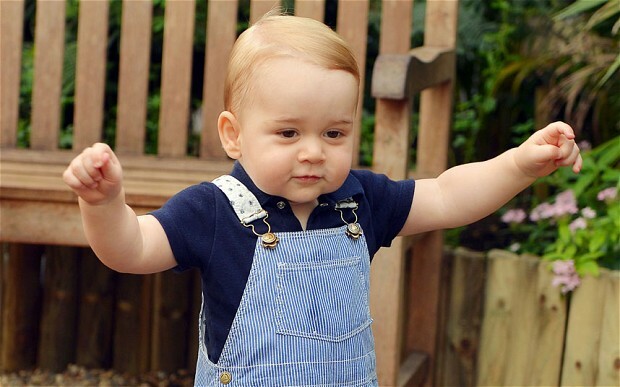 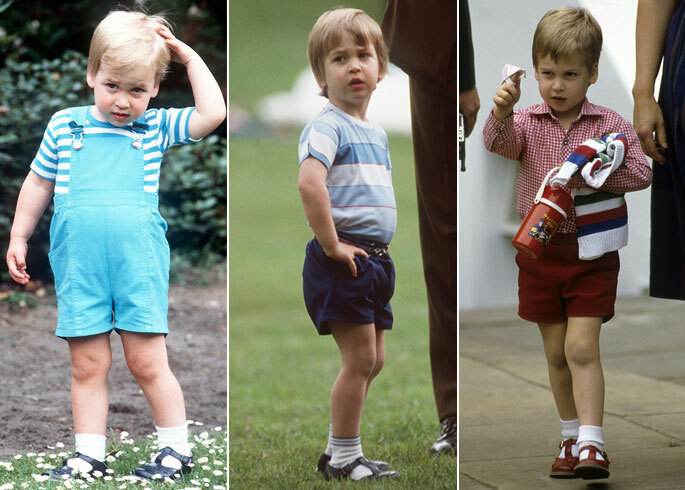 From the cutest smart look to the royal baby's must-have blue dungarees, little Harry had the most adorable wardrobe. 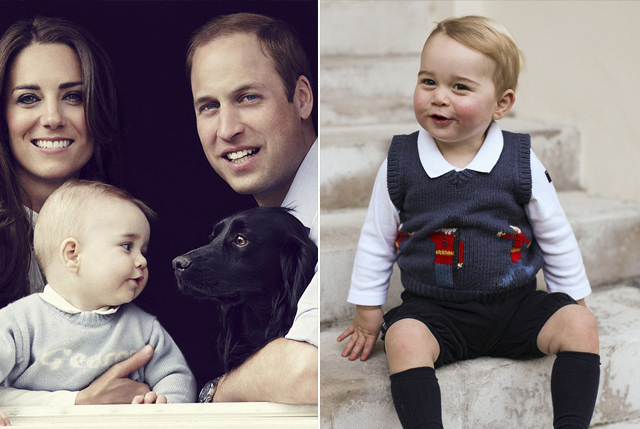 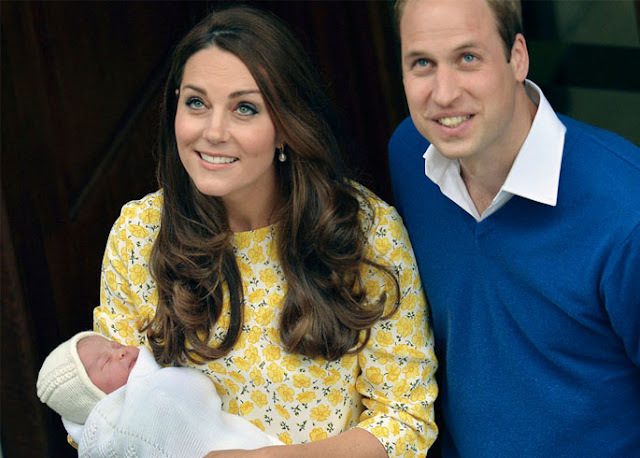 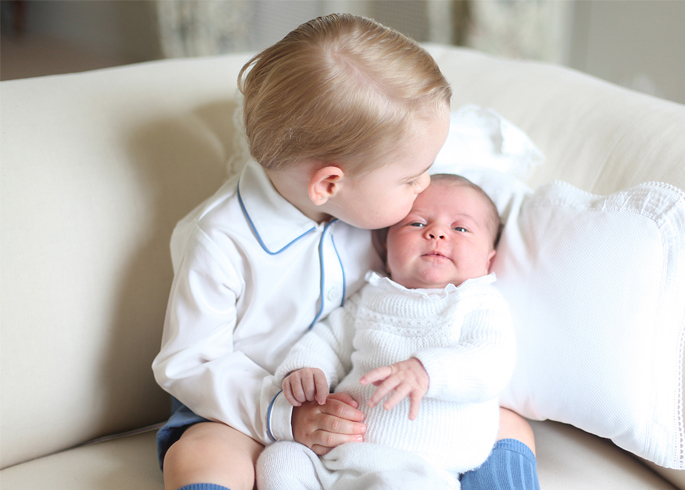 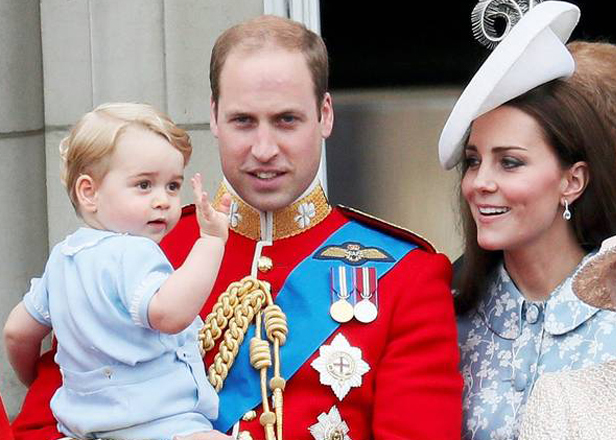 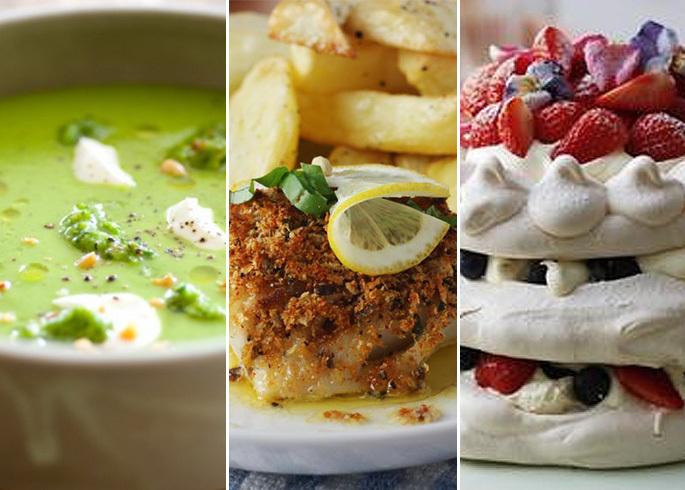 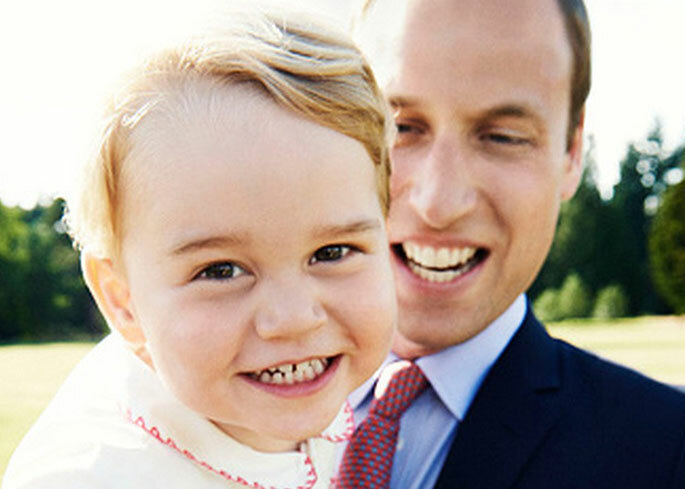 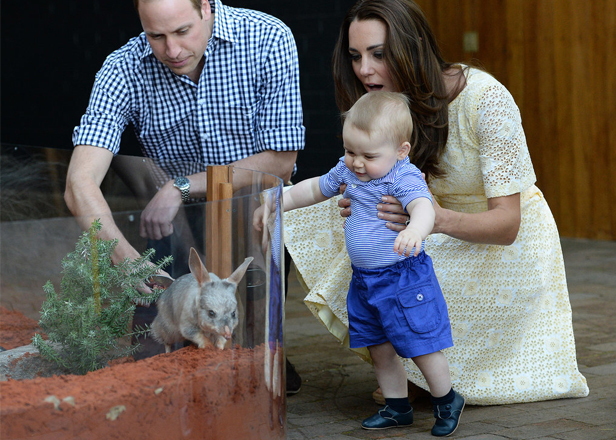 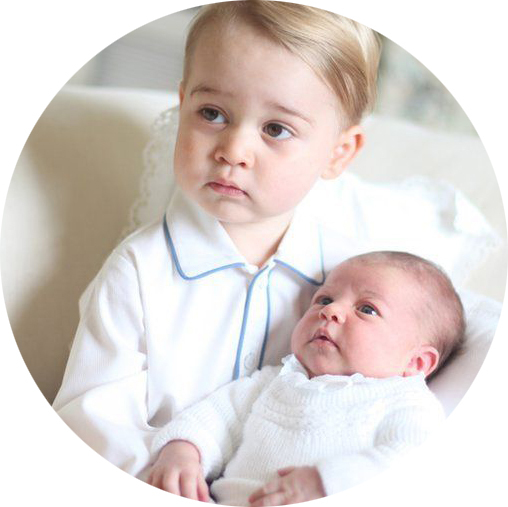 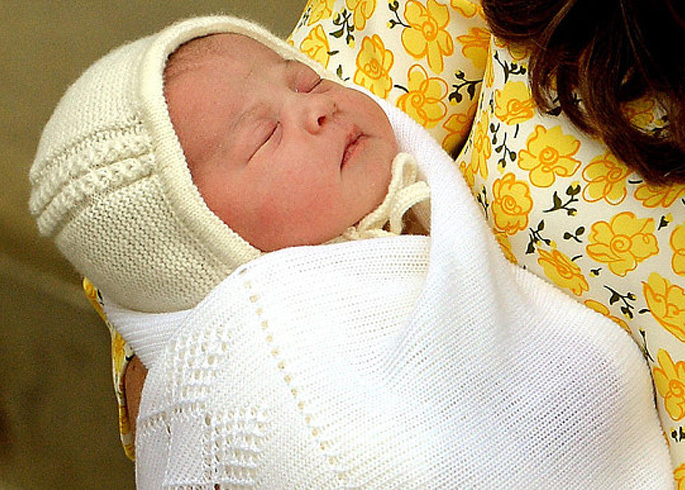 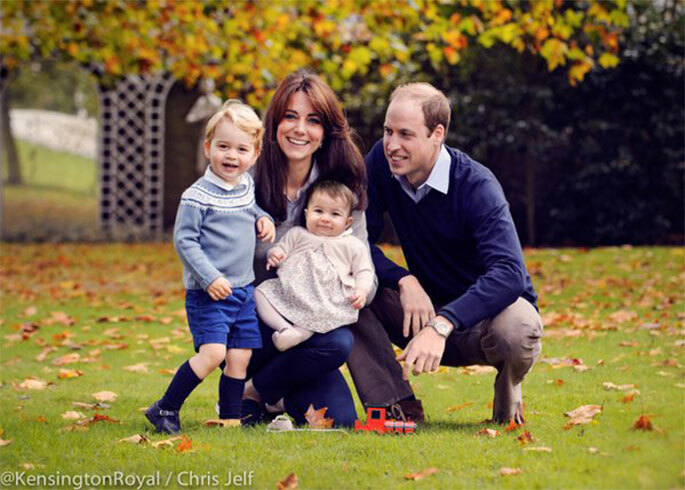 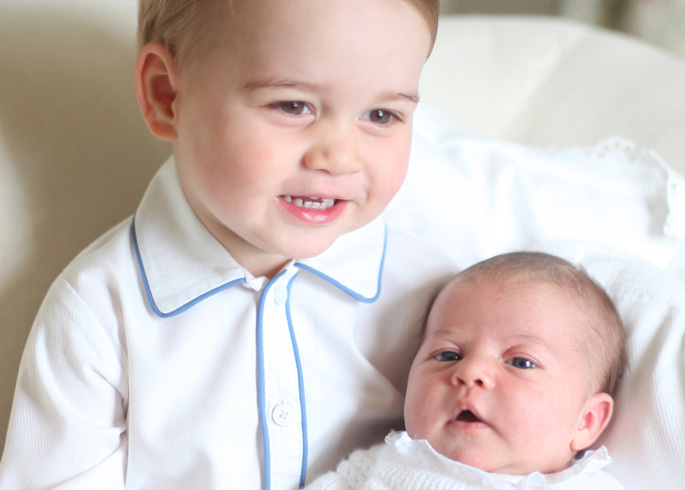 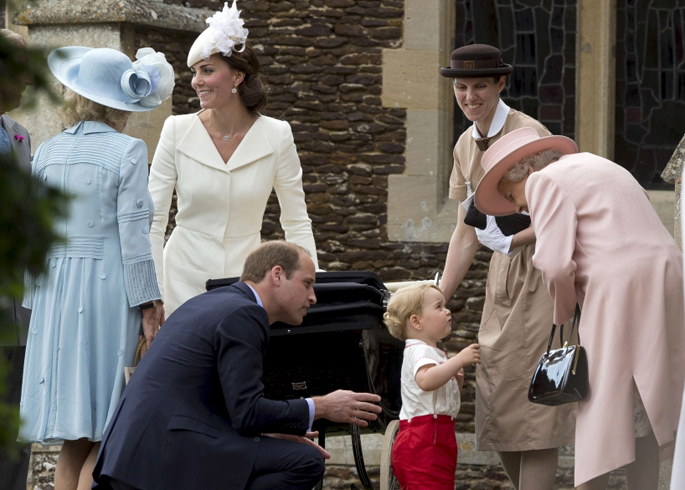 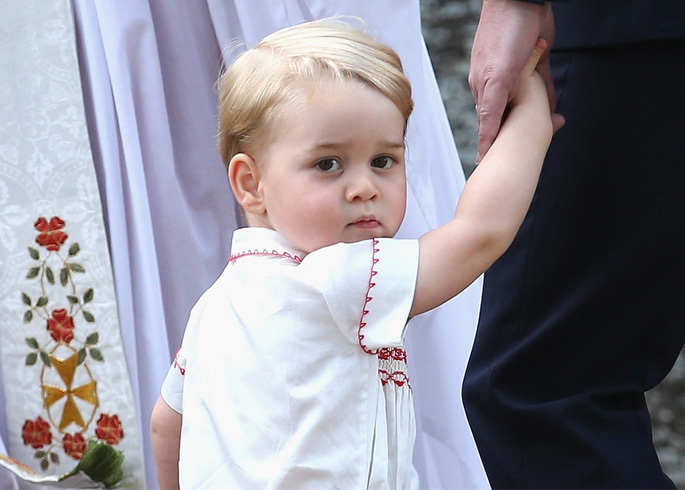 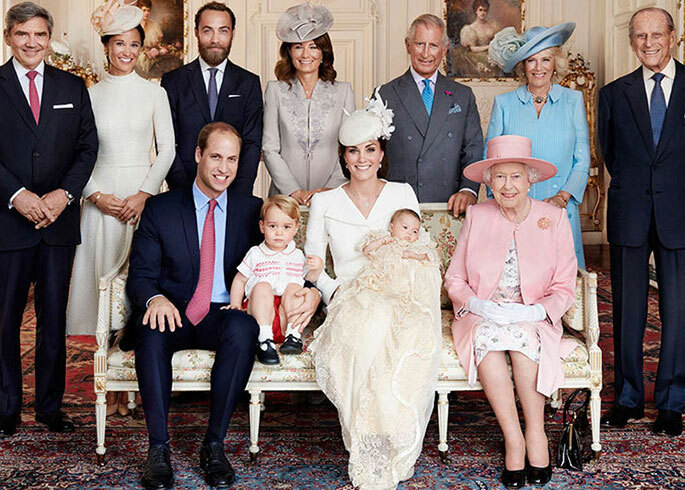 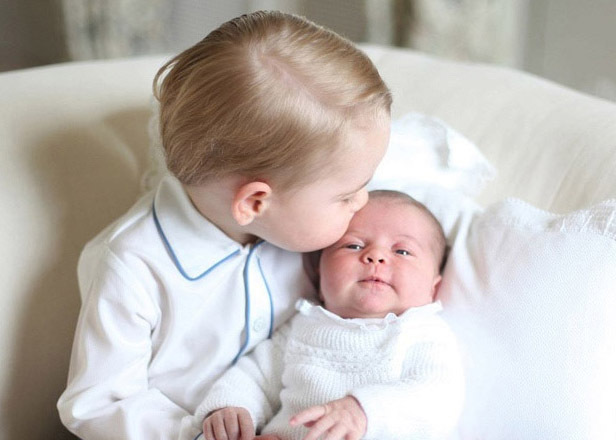 There's nothing cuter than a royal baby, except maybe two royal babies! 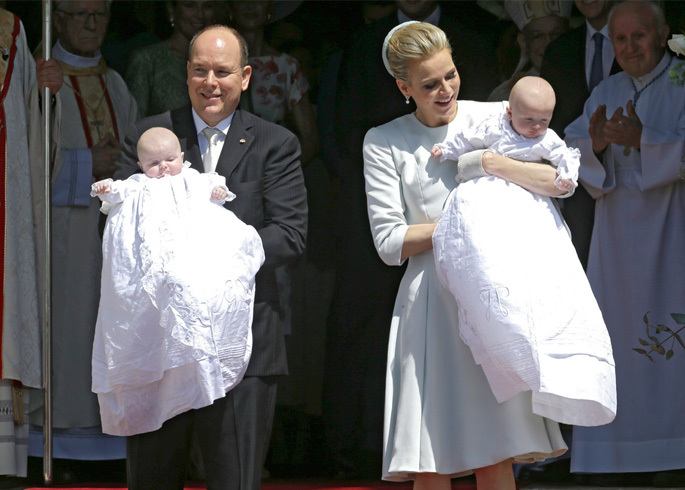 We just can't get enough of Prince Jacques and Princess Gabriella, Monaco's very own royal twins. 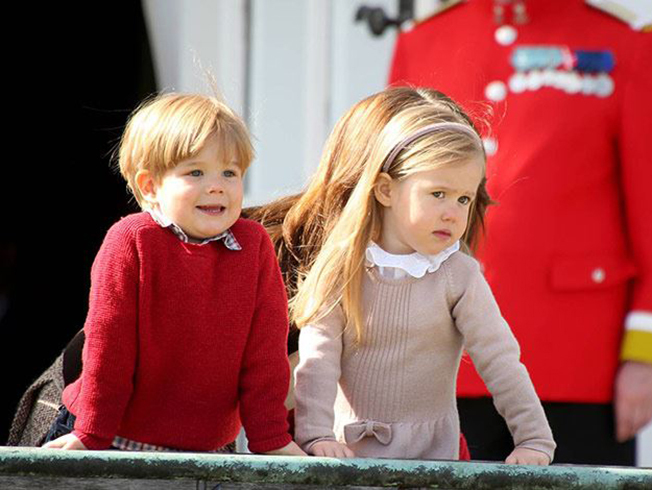 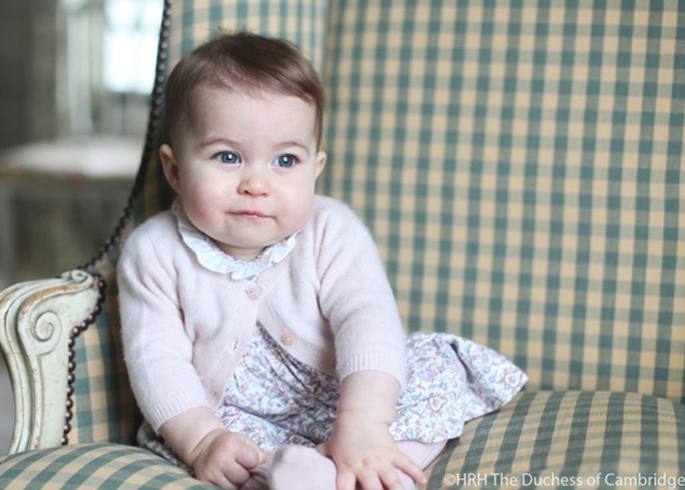 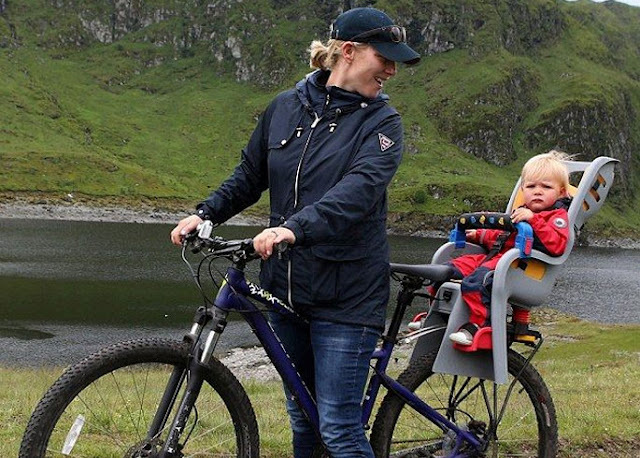 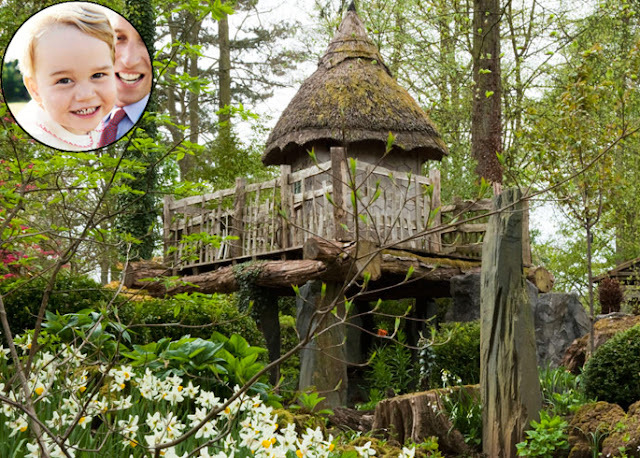 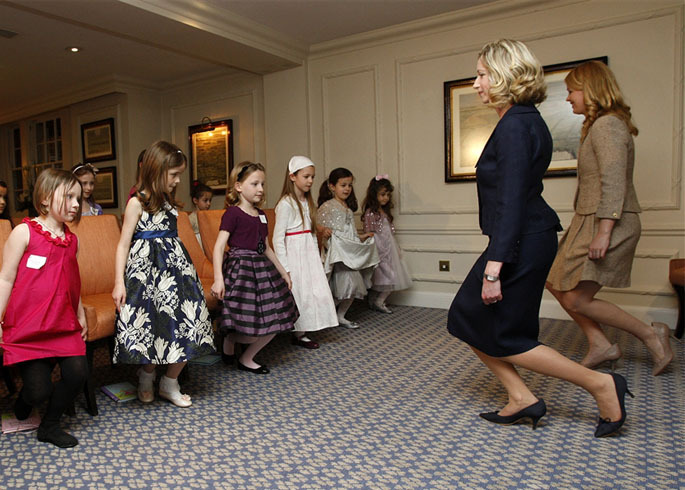 Aged one, Mia Grace Tindall is the second youngest member of the royal family. 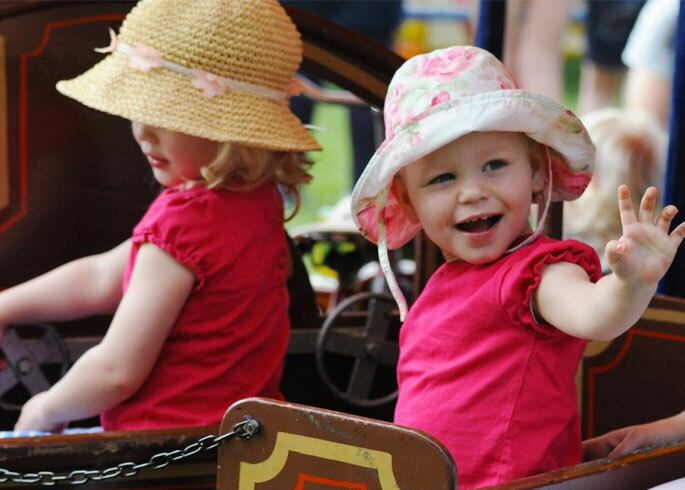 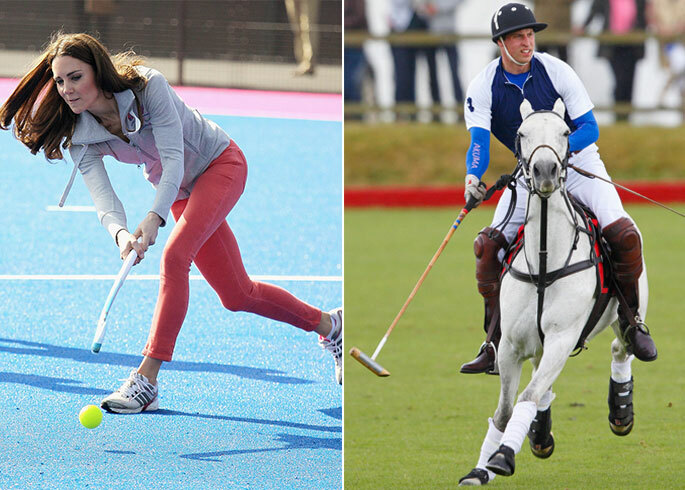 Daughter of Zara Phillips MBE and former English rugby player Mike Tindall, Mia is a cute addition to our favourite mini royals. 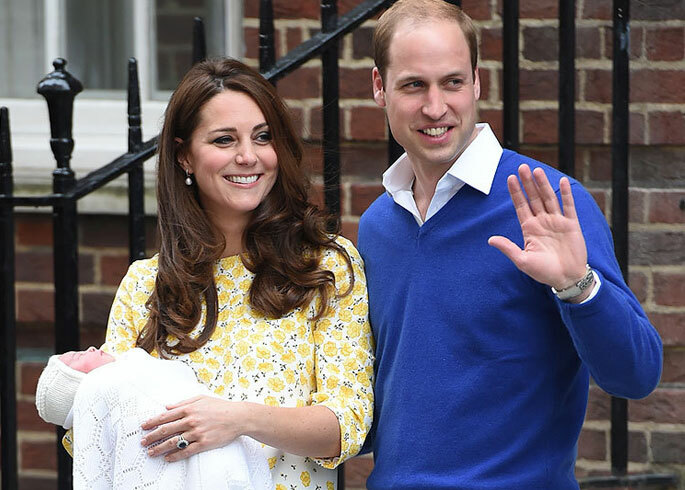 The mini royal left the waiting crowd cooing when he went to visit his mother and little sister at the Lindo Wing this afternoon. 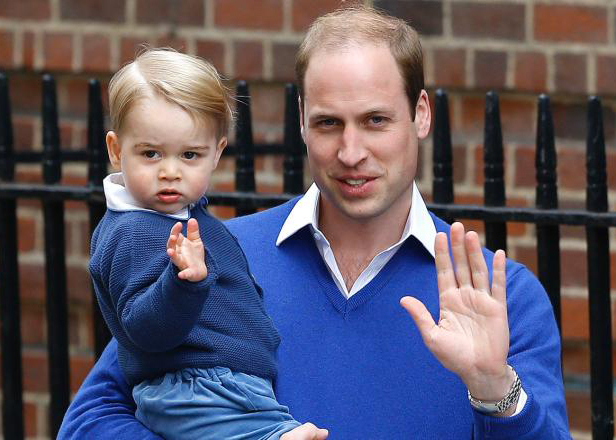 Waving adorably in his father’s arms, the pair looked priceless in their matching outfits.